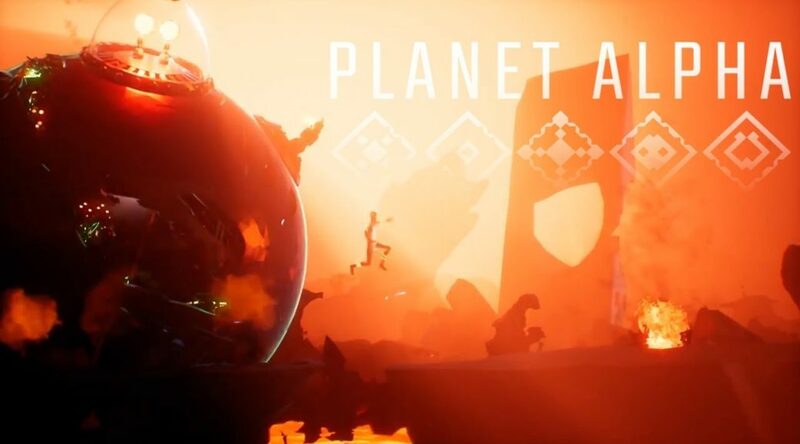 Publisher Team17 and Denmark based indie Planet Alpha studio have announced the release date for platform adventure game Planet Alpha. Planet Alpha will be released September 4, 2018 via Nintendo eShop for Nintendo Switch. Check out the game’s survival trailer below. Team17, a global games label, creative partner and developer of independent, premium video games and Denmark based independent developer Adrian Lazar of Planet Alpha ApS game studio have today announced that their mysterious, beautiful platform adventure game PLANET ALPHA, will be launching on Xbox One, PlayStation 4, Nintendo Switch™ and PC on the 4th September.